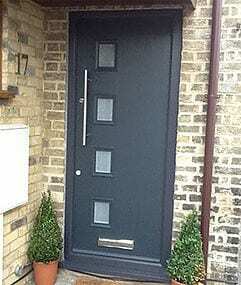 High quality front doors in Kew, Richmond, Twickenham and across South West London. 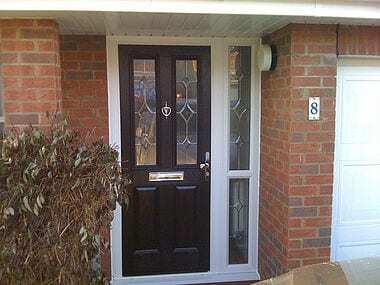 Why choose our front doors? 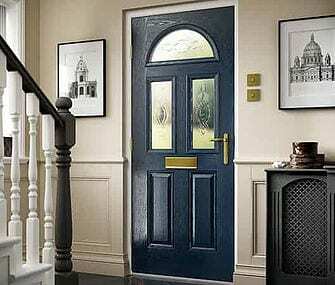 Our range of doors are manufactured using the combination of advanced technology and the extensive experience of a dedicated workforce. 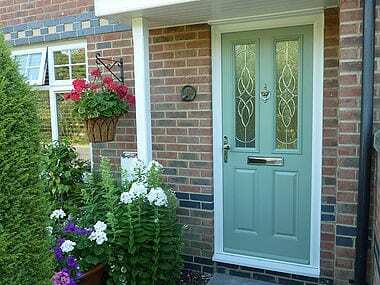 Available in a range of stunning colours and amazing designs, we can be sure to supply a modern or classic design to suit your tastes.